William is a Partner at Frontline Ventures, a community focused venture capital firm investing in early stage technology companies across Europe. He was the Co-Founder and CEO of Osmoda.com and one of the founding employees of Ondra Partners, a start-up investment-banking boutique. Ondra grew from a four-person team, to have over 60 people in London, New York and Paris, and was named top investment banking boutique globally by Euromoney. 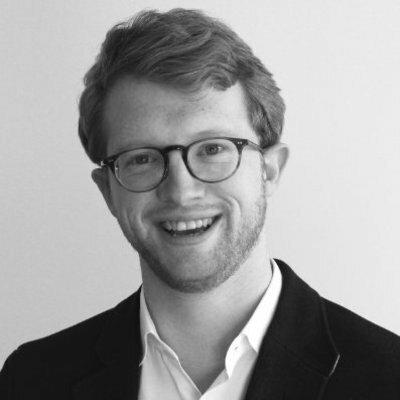 William is passionate about entrepreneurship, he was the London Ambassador for the Thousand Network for over 3 years, and is a mentor to some of the top start-up accelerators, including Tech Stars, Seedcamp and Wayra. He is also a keen adventure traveller and extreme sport enthusiast.